Tutoring Club of Cherry Hill/Voorhees will be holding full-length practice SAT and ACT exams on Sunday, Oct. 19 from 8:30 a.m. — 12:30 p.m. 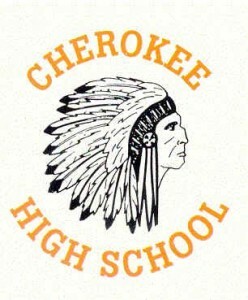 The cost of this test is $35, with the proceeds benefiting Cherokee Drama Boosters. Students choose whether they want to take an SAT or ACT Practice Test. Tutoring Club of Cherry Hill/Voorhees opened in 2004 and since then has worked with over 5000 students ranging in age from 5–18 in virtually all subject areas and SAT/ACT Prep.